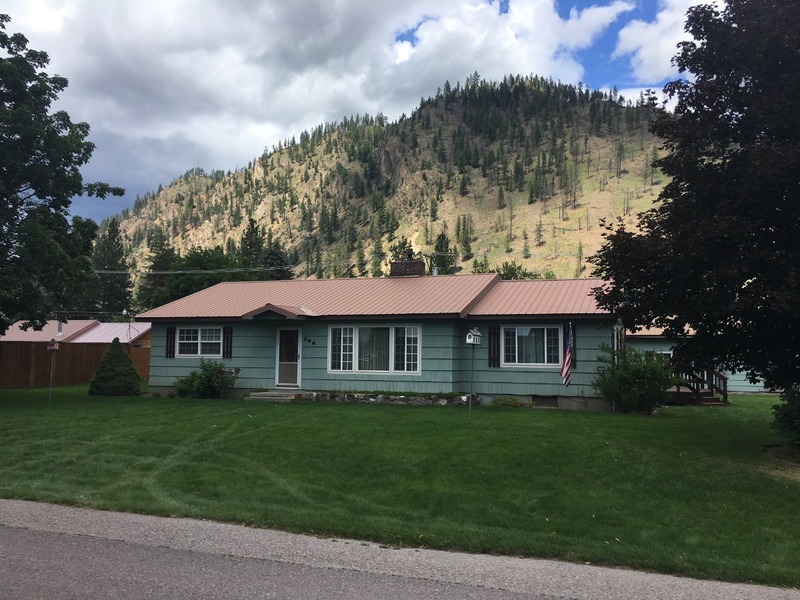 Check out this beautiful 3 bedroom, 2 bathroom home for sale located in Superior, Montana. The estate features a large corner lot, bonus rooms in the basement, a double detached garage, private hot tub area, underground sprinkling system, on demand hot water, and work space in the basement and the garage! Outside has a privacy fence on two sides and is landscaped with gorgeous perennial flowers and fruit trees. This single level home is absolutely beautiful and has plenty of room for entertaining your stay over guests! The basement includes a bar area and family room; suitable for any guest! A must see! #400 Main Avenue Superior, MT 59872. Call Bessie at 406-822-4415, for more information or to schedule a showing. Priced at $225,000.